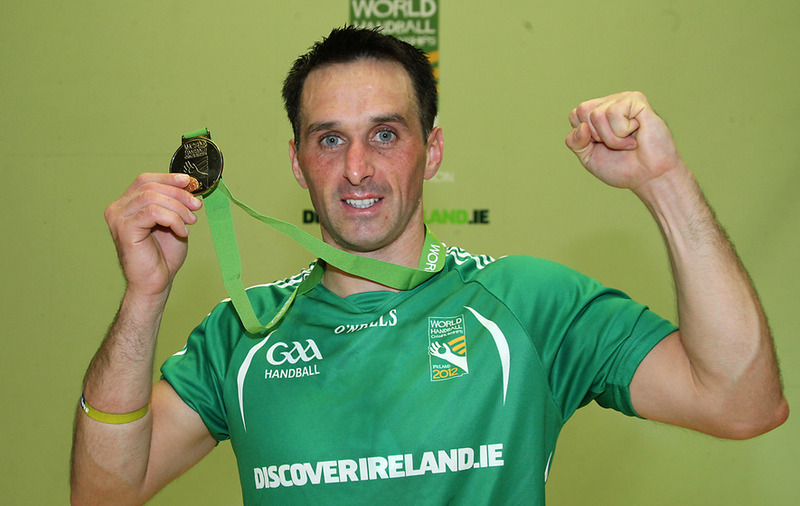 Two Irish GAA handball players retain the rights to call themselves the king and queen of handball following the 2015 World Handball Championships in Calgary this past August. Paul Brady, from Cavan, won the men’s event for a record fifth straight year, while Belfast’s Aisling Reilly retained her title from last year’s win in a tie-breaking round (and despite having been hit in the eye with a ball in the previous round). Sinéad Meagher from Tipperary and her partner Clodagh Nash from Clare won the doubles championship.